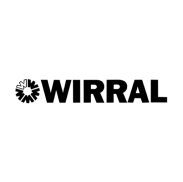 Government has committed to devolve the Adult Education Budget (AEB) in Liverpool City Region to the Combined Authority from the academic year 2019/20. This means that for the first time, the City Region will have the opportunity to tailor the skills and adult education system to better address local priorities. "The devolution of the Adult Education Budget from 2019/20 provides an opportunity for greater local direction over skills provision. We will be better able to align skills delivery with the needs of our people and businesses..."
The Adult Education Budget (AEB) aims to engage adults (aged 19 and over) who are resident in Liverpool City Region to provide the skills and learning they need to equip them for work, an apprenticeship or other learning. It enables more flexible tailored programmes of learning to be made available, which may or may not require a qualification, to help eligible Learners engage in learning, build confidence, and/or enhance their wellbeing. 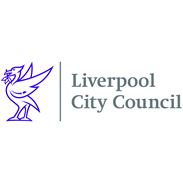 The Liverpool City Region Combined Authority will be responsible for commissioning and funding AEB provision for learners resident in the Liverpool City Region from 1 August 2019 through a range of Colleges, Independent Training Providers and Local Authority providers of adult and community learning. Devolution of this budget will allow local innovation and flexibilities to better meet the skills needs of the City Region and its residents. The Combined Authority has been preparing for some time for the devolution of the AEB and has put in place the building blocks. Our new Skills Strategy (2018-2023) based upon detailed analysis and extensive stakeholder engagement is in place. This brings clarity to the scale and nature of Liverpool City Region skills issues and identifies where local interventions are likely to have greatest impact. It includes five outcomes that reflect the priority issues for the City Region and these will inform the City Region’s investment and decision making for AEB. The Education and Skills Funding Agency (ESFA) has reminded providers that all AEB providers’ funding will be affected by devolution, even those in non-devolved areas. 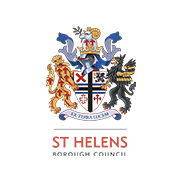 Mayoral Combined Authorities (MCAs) will be responsible for funding their residents and ESFA will be responsible for funding residents of non-devolved areas. In future, depending on providers’ geographic delivery footprint and MCAs’ commissioning decisions, providers may have a single funding relationship with a commissioning authority or multiple funding relationships covering one or more MCAs/GLA and ESFA. It is therefore important that providers understand how much of their delivery (direct and sub-contracted) is to residents of devolved areas. Based on Liverpool City Region’s indicative allocation of AEB, the value of procured activity for the 2019/20 academic year is expected to be an estimated £10m-£15m. This is in addition to the grant funded Providers including indigenous Colleges and Local Authorities. 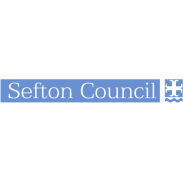 The final overall AEB budget allocation devolved to the Liverpool City Region is expected to be confirmed by DfE early in 2019. 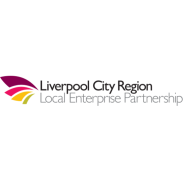 However, the Liverpool City Region Combined Authority is keen to develop effective, high trust relationships with providers, delivering positive long-term impact for Liverpool City Region learners. 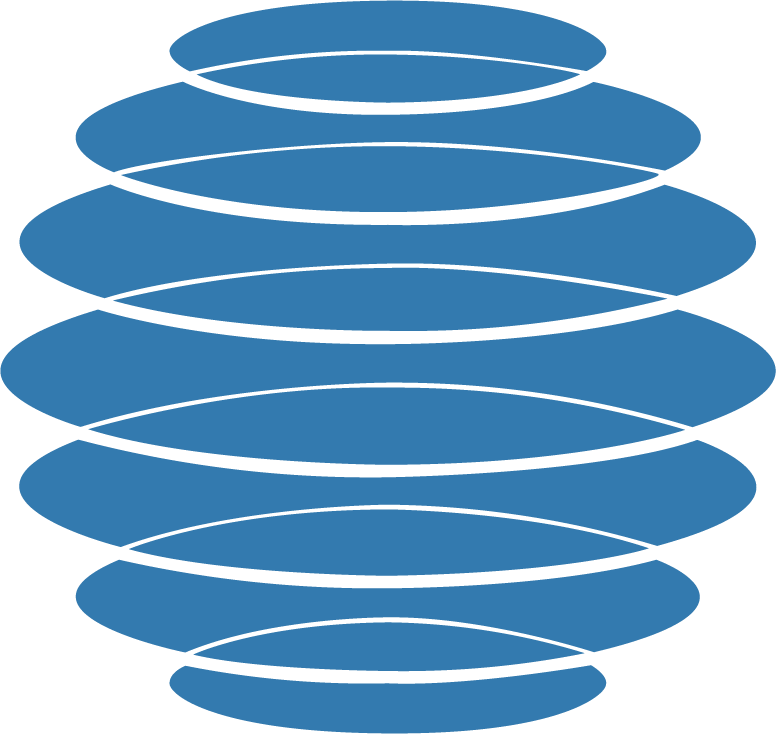 This will enable providers to plan and build capacity with greater surety. We expect providers to develop a place-based curriculum offer and wrap-around support with a clear focus on learner progression. The two-stage procurement process was launched in November 2018 (closed December 2018), successful providers from stage one have now been invited to respond to an invitation to tender. 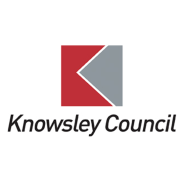 The Combined Authority’s intention is that contracts awarded from this process will initially last for one year (academic year 2019/2020), with an option to extend for a further 2 years. 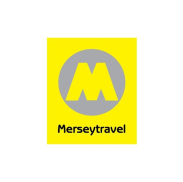 The Combined Authority reserves the right to extend contracts for a second and third period of up to 12 months subject to funding availability, the provider’s delivery and performance against the contract, and skills policy (including any changes to the overall Liverpool City Region budget arising from the Spending Review or adjustments to the way in which Liverpool City Region’s allocation is calculated by central government).